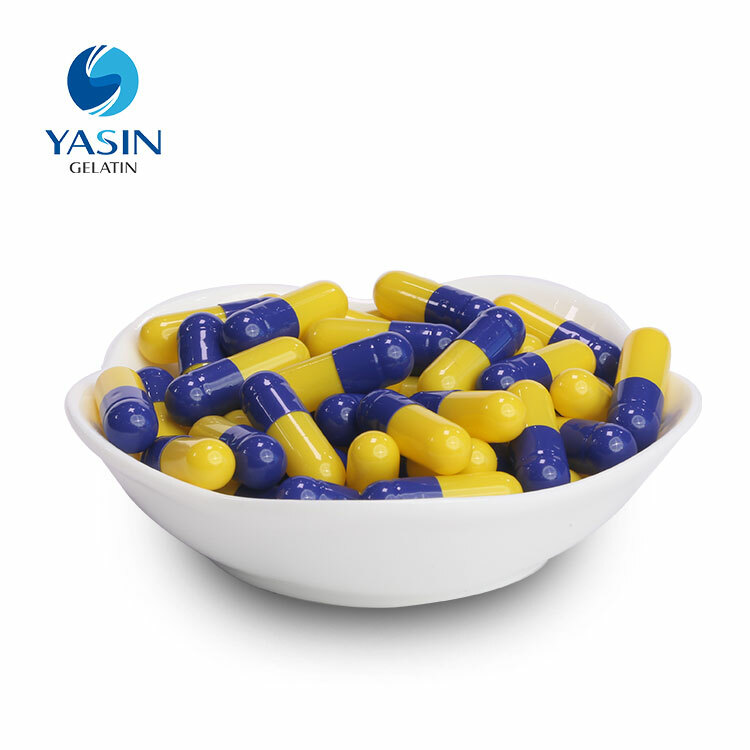 Yasin Capsule Manufacturer. We are complete infrastructure plant who produce high quality empty capsule from bovine for gelatin. Also we are specialized in vegetable empty caps made from European Wood Pulp with a comply GMP standard. Vegetarian capsule aren't produce with animal product as gelatin capsule. Body are more easy to accept it and avoid any health risk. Also vegetable capsule "HPMC" are conform with religions standard such halal or kosher to be a potential subsidiary replacement of the gelatin's one. Gelatin capsule is a traditional way to make empty capsule for pharmaceutical usage. 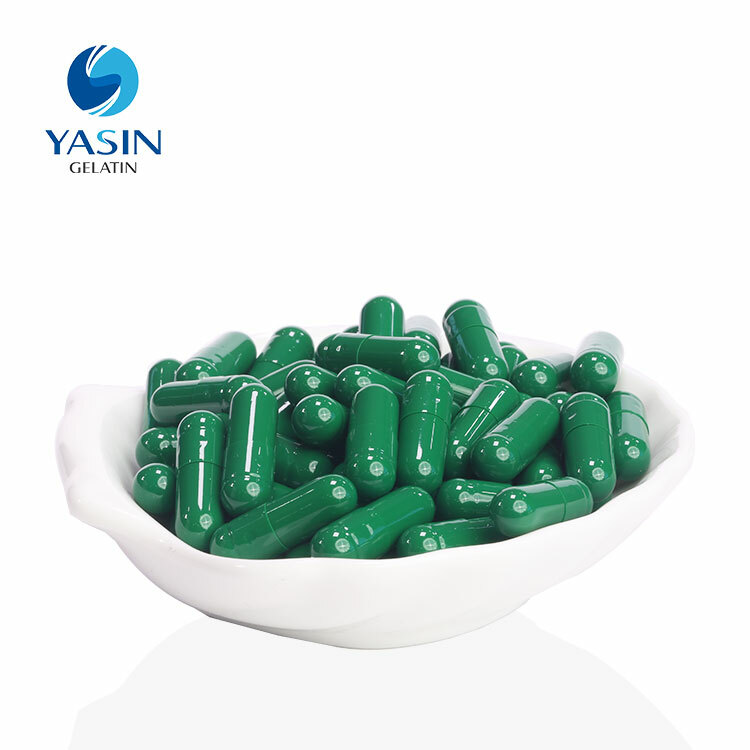 Very fast absorption by the body, gelatin capsule are digested and dissolve within minutes of reaching the stomach. Our strong Manufactoring abilities make us as a potential supplier for your future development. Gelatin capsule and vegetable empty capsule be supplied all over the world per our strength and reputation. Make Your Know More About Capsule! The article description for the history of hard empty capsule. 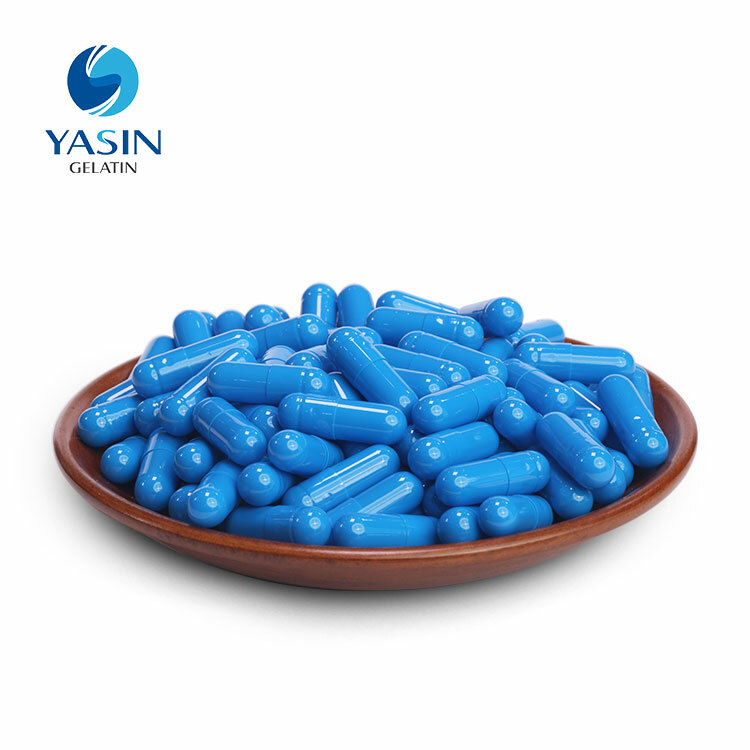 Yasin capsule hope to share some hard empty capsule to you.